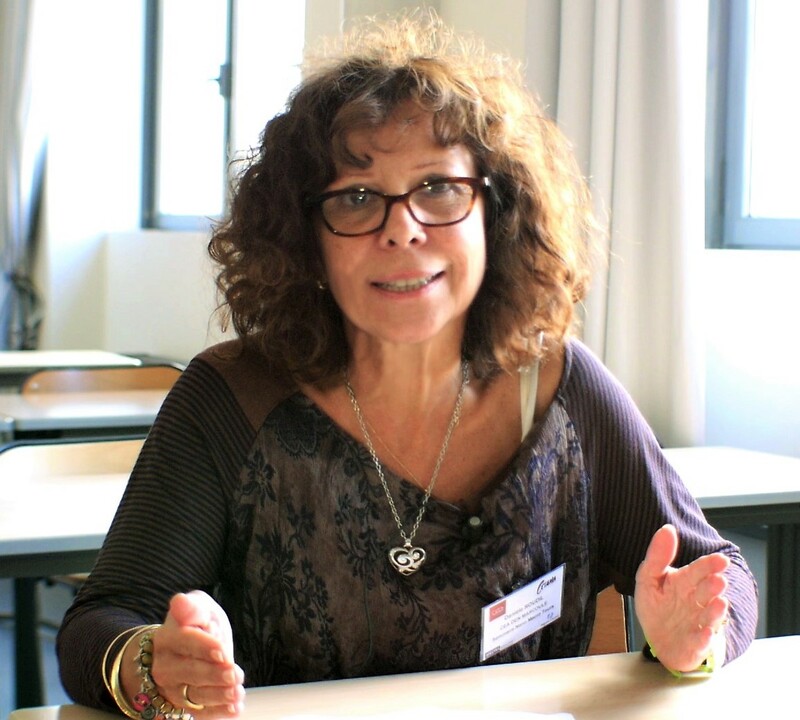 Coordinator of the INSIDER project, Danièle Roudil is also the President of the Commission for the Establishment of Analytical Methods (CETAMA), at the French Alternative Energies and Atomic Energy Commission (CEA), in Marcoule (Gard, France). Is this your first time coordinating a European scientific research programme? Yes. I have been involved in several different projects as a Work Package (WP) leader or contributor, but I have never taken the leap into such a big adventure. What motivates you in the INSIDER project? I am very much interested in the technical and scientific coordination aspects. The technical involvement is different but it allows me to put into practice my career knowledge. 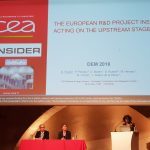 In addition to the relationships side, INSIDER will open real opportunities for the CETAMA in Europe, in the decommissioning field. Is it difficult to coordinate, during for 4 years, so many different fields of expertise and people? Although I am the coordinator of INSIDER, I do not have the expertise in all the fields covered. I will be here to build and organise the project, in collaboration with the different WP leaders. They are very dynamic, and I am very happy with them! Setting up and launching the project, as well as monitoring the exchanges between WPs and tasks represents a lot of work. The stakes are high, and most of the technical and scientific activities will come later in the project. Four years is actually a good timespan to prepare and set up the validation of real radioactive samples and to obtain a first set of results. Which qualities do you consider necessary to be a good coordinator? From a relational point of view, a coordinator should be attentive, curious, and able to synthesise and analyse information. With 18 partners, you must discuss and meet with many people who sometimes have very different opinions that you will have to take into consideration. Another essential quality is to be highly available. Technically, a good vision and knowledge of the Research and Development programmes, and of the organisation of the EU Commission is important. Why is the INSIDER project important and innovative for Europe? Managing radioactive waste arising from decontamination or dismantling operations is a major challenge for Europe, and one of the most important issues of the 21st century. The INSIDER project will provide new approaches and different scenarios which will be compared to one another. 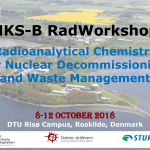 The aim is not to change established regulations, but to exchange with the various nuclear safety and radioactive waste management organisations and to give them new quantitative elements and inputs to consider in the near future. Is this a sign that nuclear energy is committed to future generations and the development of clean technologies? Since the 1960s, the French civil nuclear industry has adopted a sustainable approach and has been taking account of recycling and waste reduction, as well as of its environmental footprint. The INSIDER project is continuing its work along this line, focusing on contaminated materials and radioactive wastes extracted from soils or sited, before they have been packaging and distributed to different disposal sites. Thus, the overall objective remains the same: based on their composition assessment, to reduce wisely the amount of wastes to be stored, according to our needs and the French regulations, and to show that some of the wastes could be reused in the nuclear fuel cycle.